A new centre for children and youth with special needs in Cobourg has officially opened. The location at 800 Division St. in Cobourg combines two older Five Counties Children’s Centre branches into a single new and central location. It has larger and more accessible treatment spaces, and provides a modern facility for children, youth, and families to access the care they need. 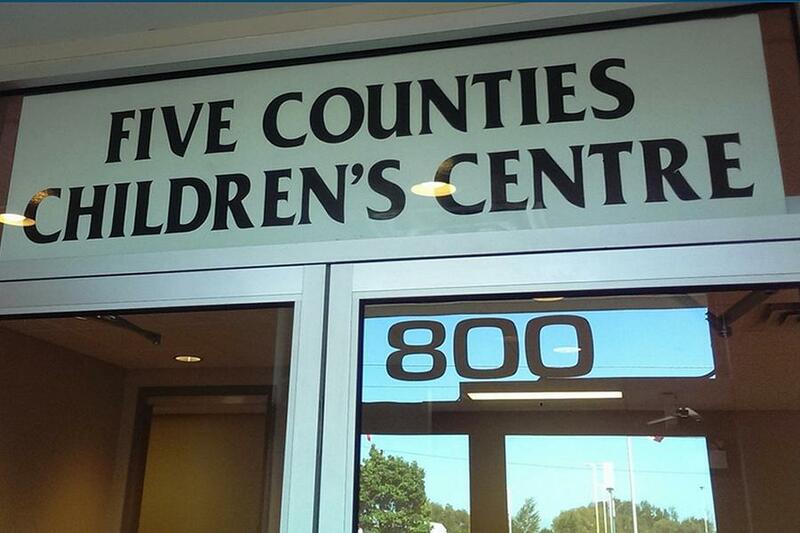 Five Counties helps children and youth who have physical disabilities, speech disorders and developmental co-ordination disorders. The organization offer a range of services, including social work, audiology, and therapeutic recreation and has additional branches Peterborough, Kawartha Lakes, Haliburton, and Northumberland counties. The Province of Ontario invested $450,000 to help Five Counties Children’s Centre build the new treatment space, and Michael Coteau, Minister of Children and Youth Services Michael Coteau, along with Lou Rinaldi, MPP for Northumberland – Quinte West, officially opened the centre today (August 28). “Our government is working with communities to develop a more co-ordinated system to help children and youth with special needs receive timely, integrated services,” Minister Coteau said. Ontario supports 21 Children’s Treatment Centres and helps more than 76,000 children and youth receive rehabilitation services such as physiotherapy, occupational therapy, and speech language therapy. In 2016-17, the province invested more than $500 million for programs and services for children and youth with special needs and their families.